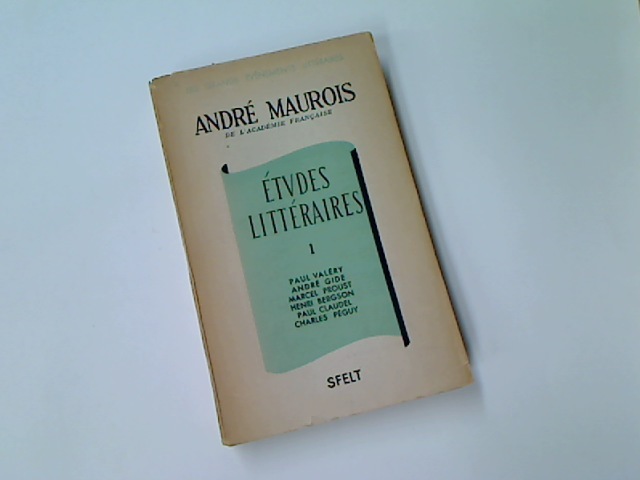 A I Gertsen: literaturno-khudozhestvennoe nasledie. 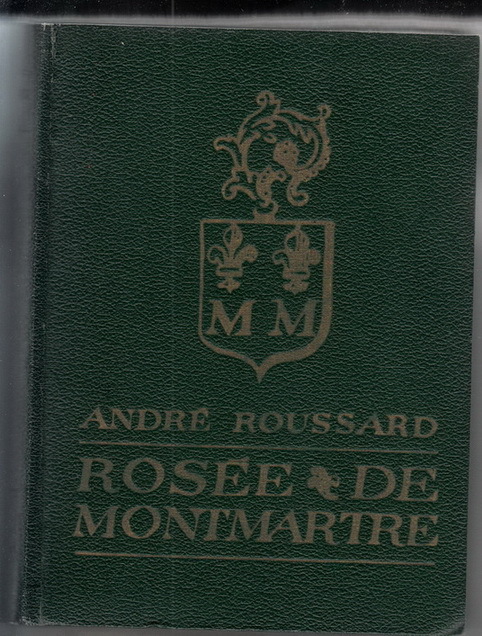 Fiction and the Reading Public. A Victorian Wanderer. 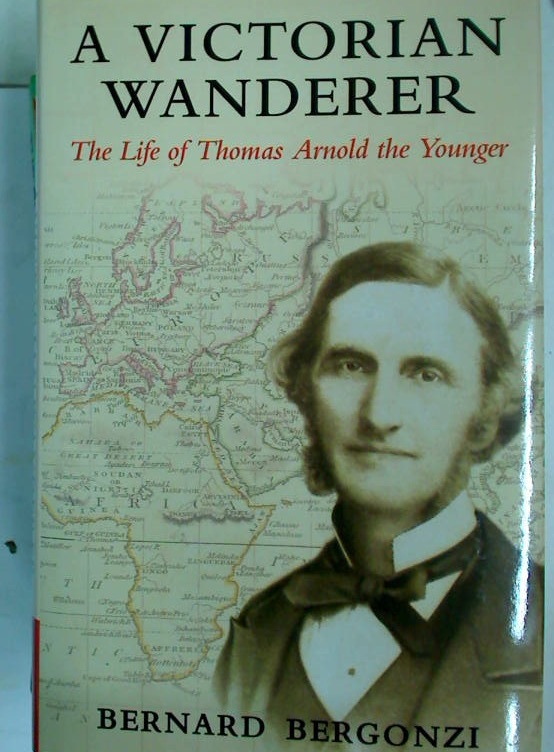 The Life of Thomas Arnold the Younger. 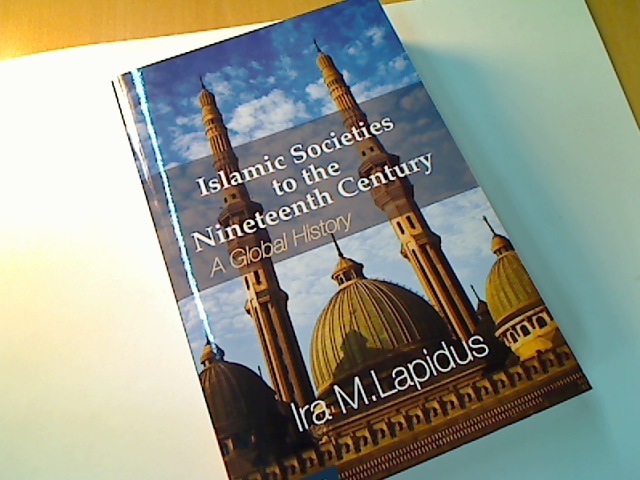 Islamic Societies to the Nineteenth Century. A Global History. 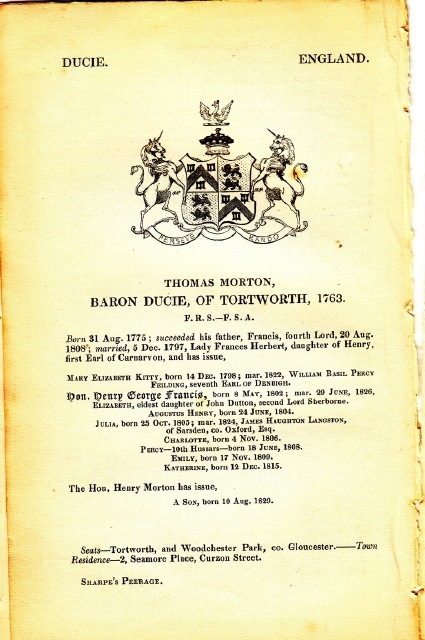 Baron Ducie of Tortworth, 1763.